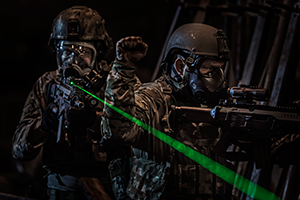 In combat, law enforcement and self-defense situations, accurate marksmanship is critical to getting the job done. 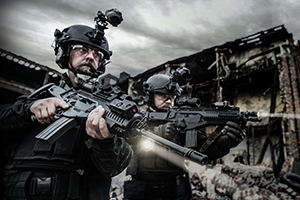 Steiner eOptics utilize innovative state-of-the-art technologies, so you can let your instincts take over and still be confident, accurate and highly effective. 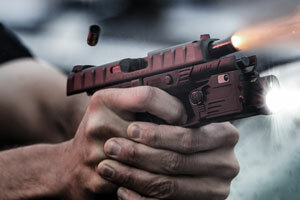 Steiner's laser devices are designed for maximum functionality. 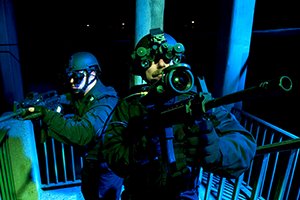 Steiner provides thermal and multi-spectral combat ID beacons for covertly marking blue force personnel and vehicles. 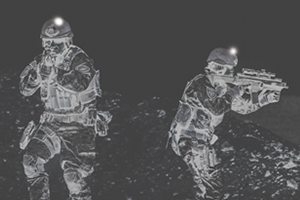 Steiner’s white light illumination tools are a perfect accessory for any mission where every ounce counts.